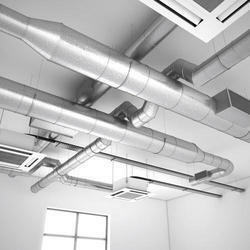 Pioneers in the industry, we offer evaporative air cooling, ventilation ducts, air cooling work, air cooling contractors, centralized ductable air cooling system and central air cooling from India. We Are Looking Enquieries from Central India Only Specially from Maharashtra, Chattis Garh, Madhya Pradesh, Adnhra Pradesh, Telangana. We also offer a Evaporative Air Cooling to our clients. square/Rectangle form in GI/MS/Aluminium construction. 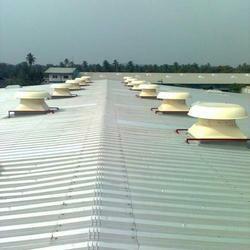 The company is a leading manufacturer and supplier of extensive range of air coolers. Our coolers are ideal for various cooling applications. Our range of cooler caters to the requirements of our customers because of its durable finish standards, low maintenance and corrosion resistant. To meet specific requirements of Air conditioning, we are proudly providing services in form of HVAC Contactors. We have abilities of offering designs and supplying and install products as per specific requirements of clients. 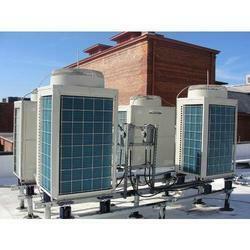 Our engineering experts have ability to provide services in form of central air conditioning systems. 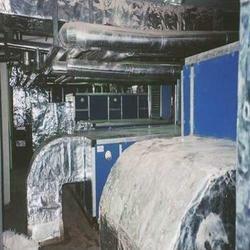 ( Heating,Ventilation and Airconditioning) projects. 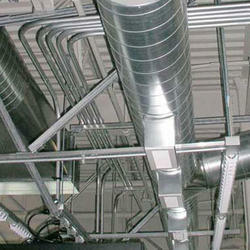 We are well-established turnkey professionals for centralized ductable air-cooling systems. We design, manufacture, installation and commissioning of systems on turnkey basis. We also provide air-cooling designing services and have attained a leading position in catering to the customer’s satisfaction. We manufacture Central Air Cooling systems which are highly energy efficient and suitable for varying temperatures. These are provided with sophisticated and superior grade accessories that ensure effective cooling. 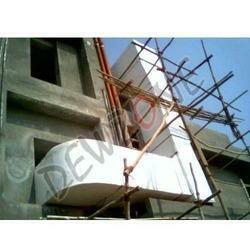 Our air cooling systems are used in Industries, Hospitals, Educational Institutions, Offices, Malls. Looking for Air Cooling Services ?